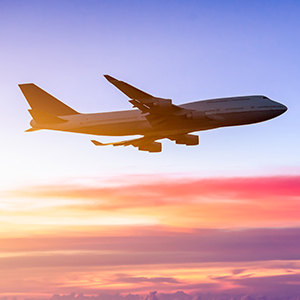 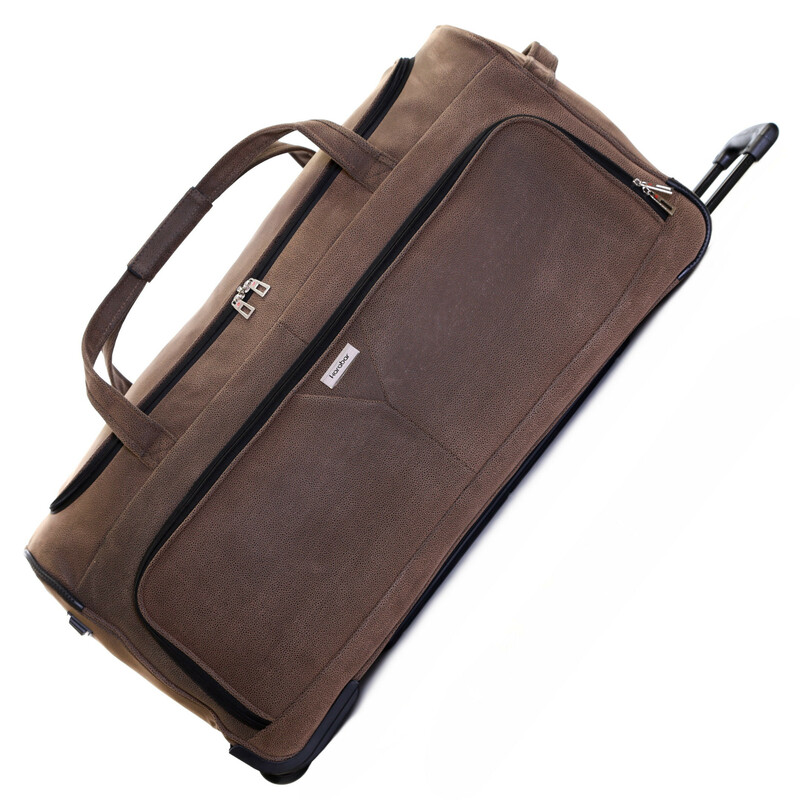 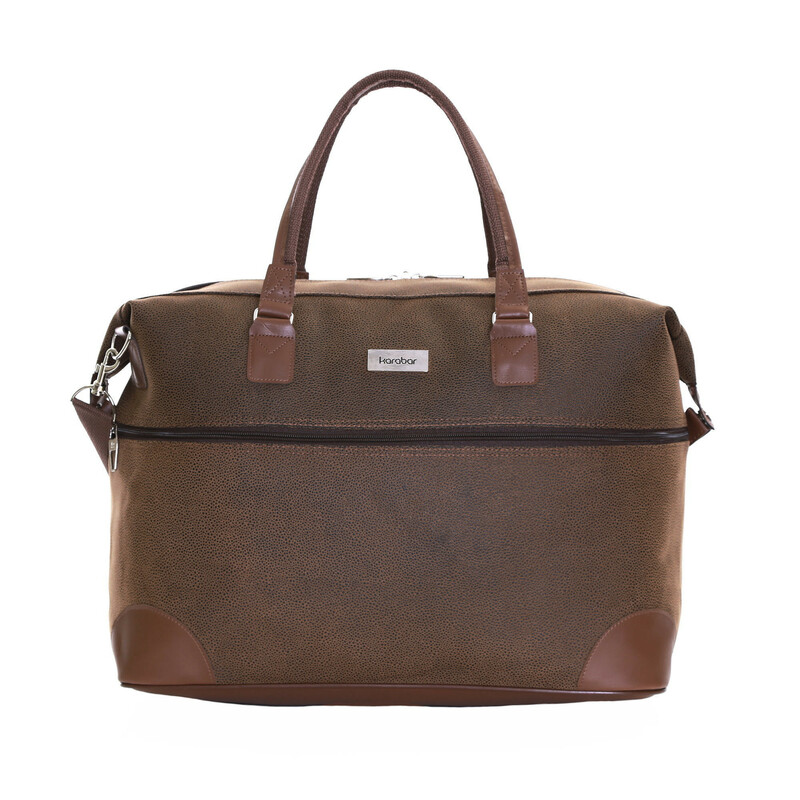 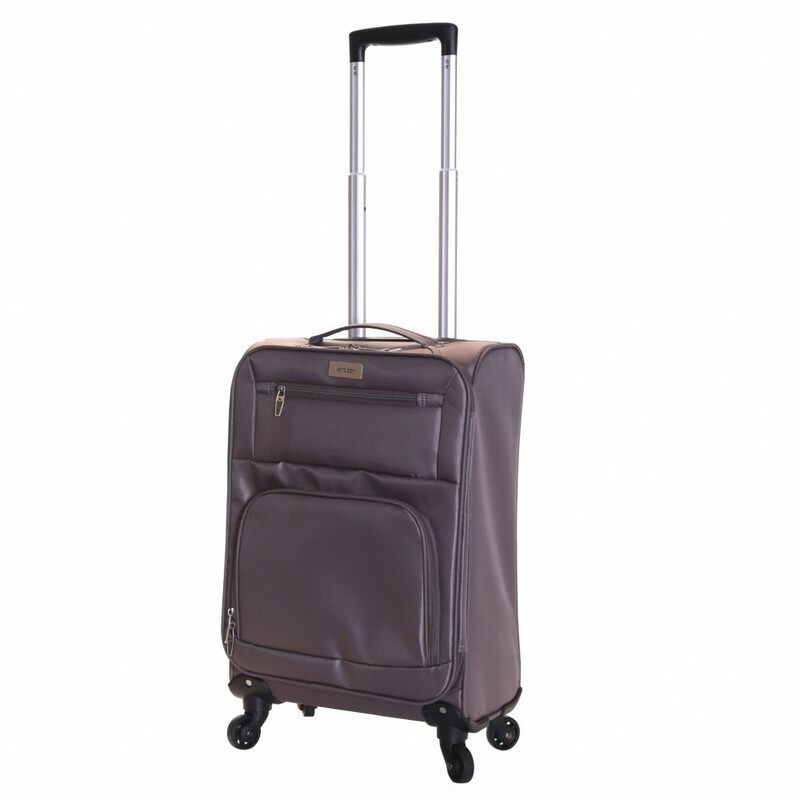 Whether you're travelling for business or pleasure, the super lightweight Lecce collection from Karabar has lots to offer. 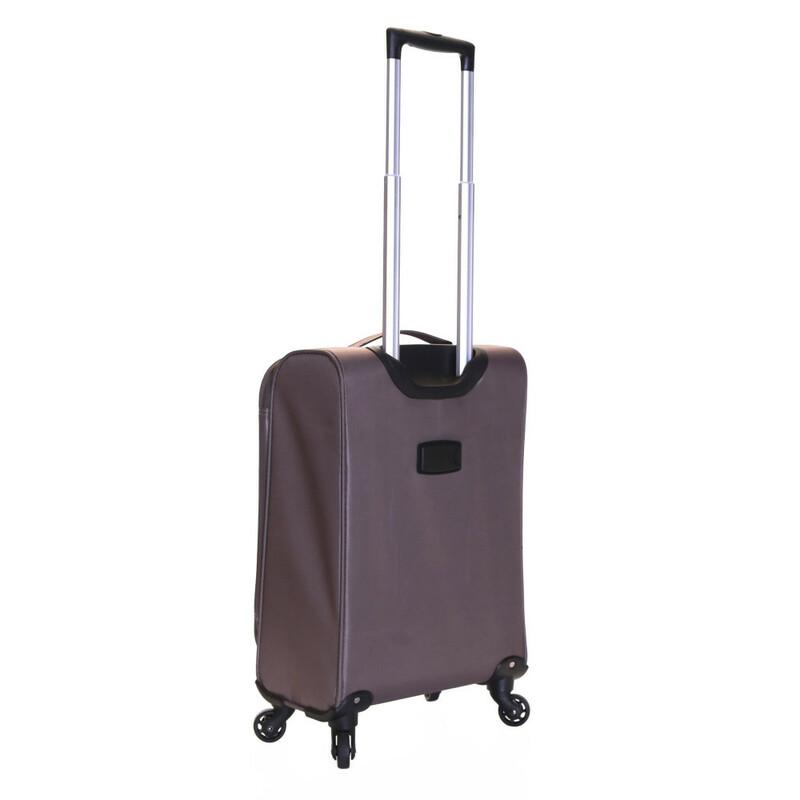 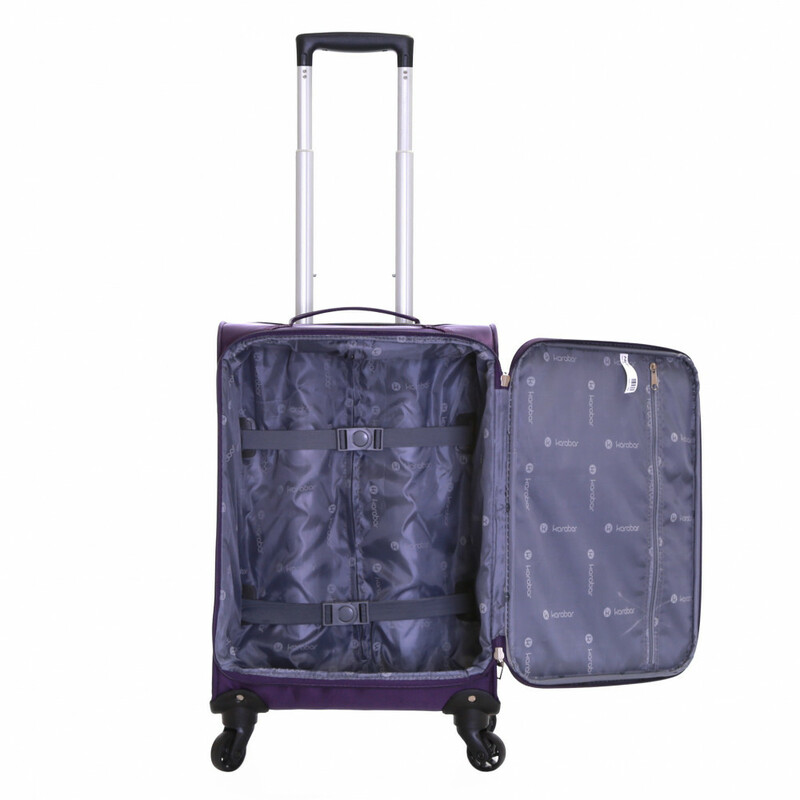 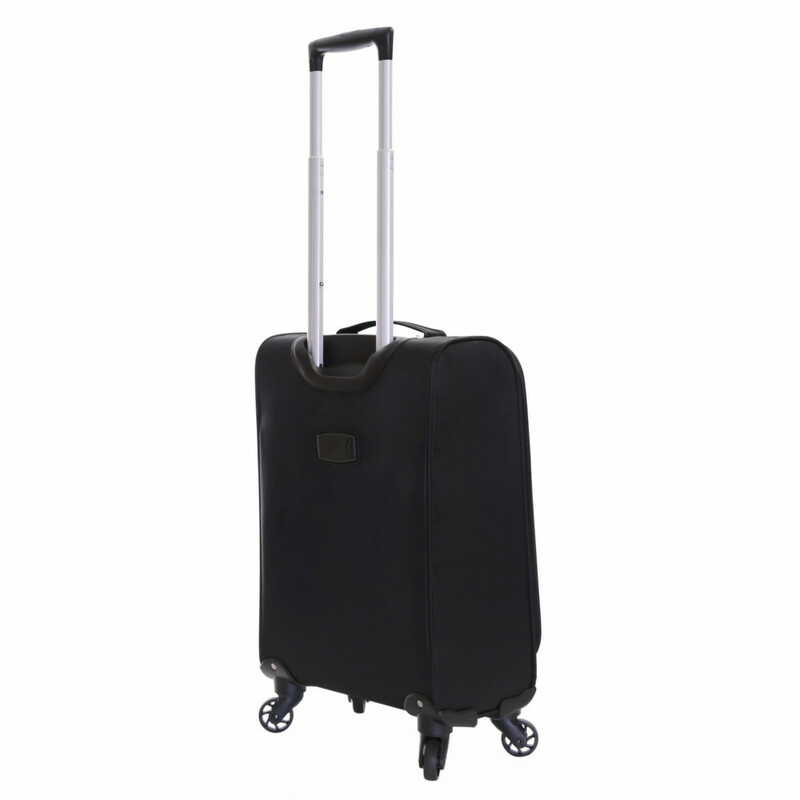 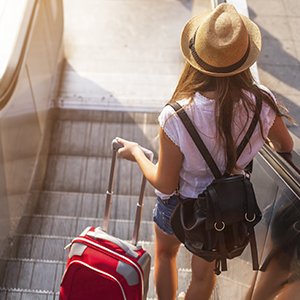 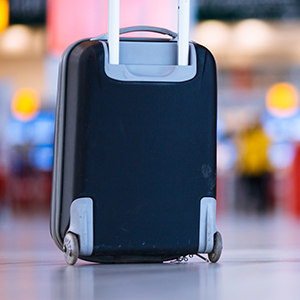 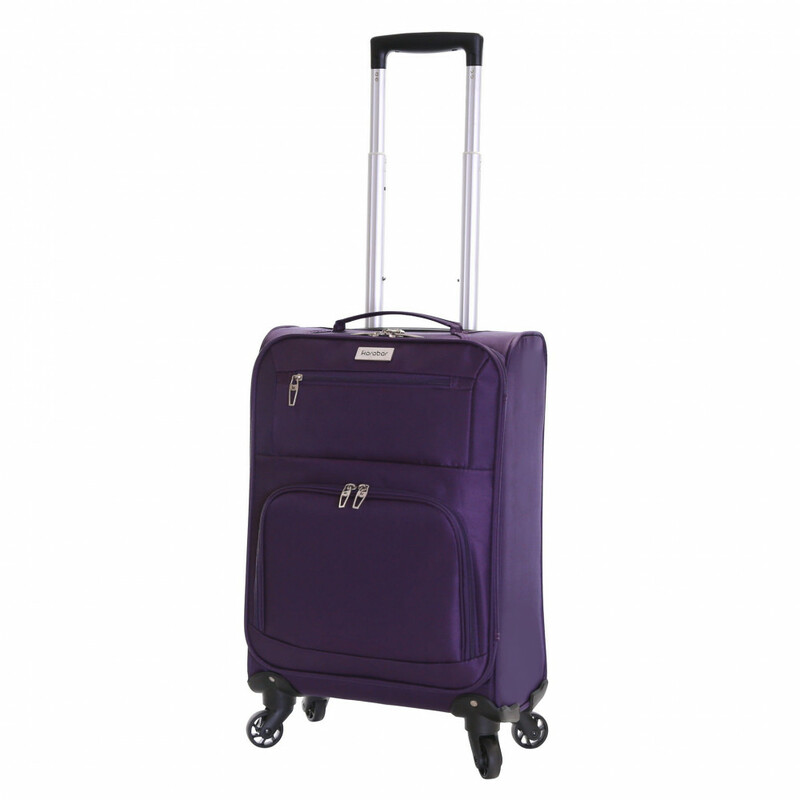 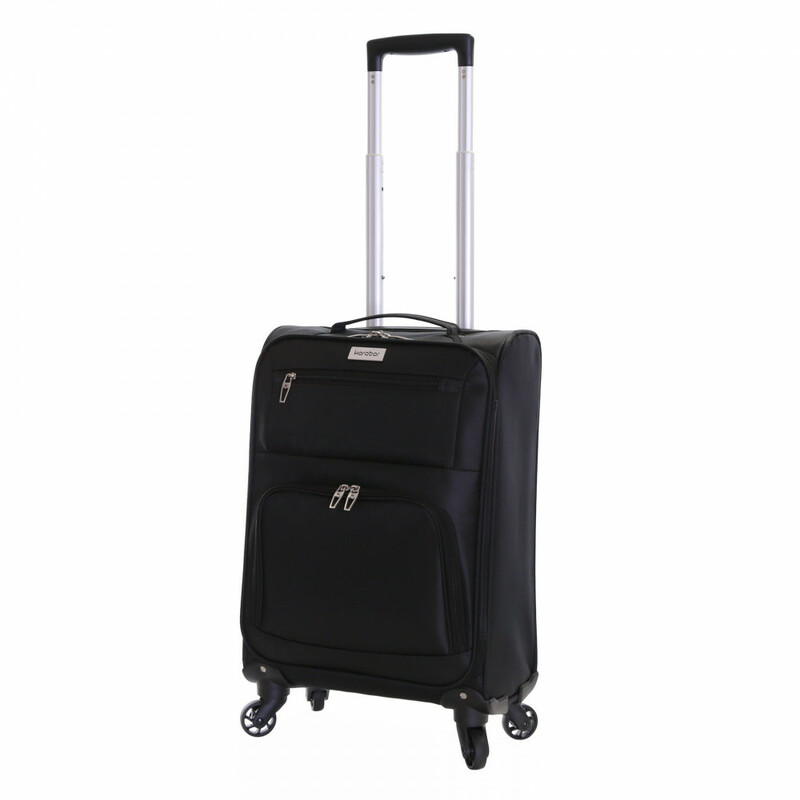 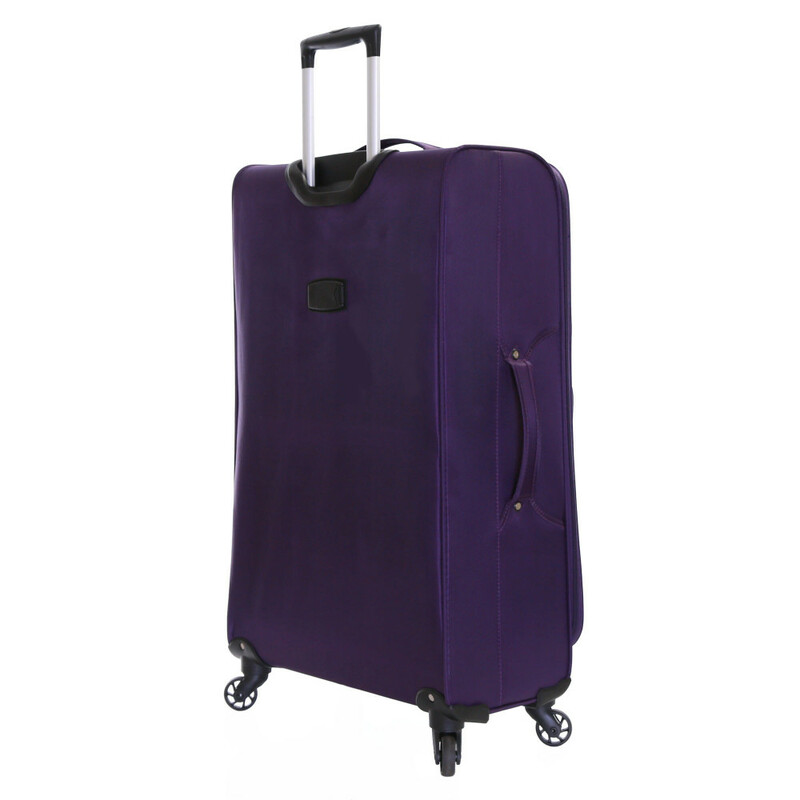 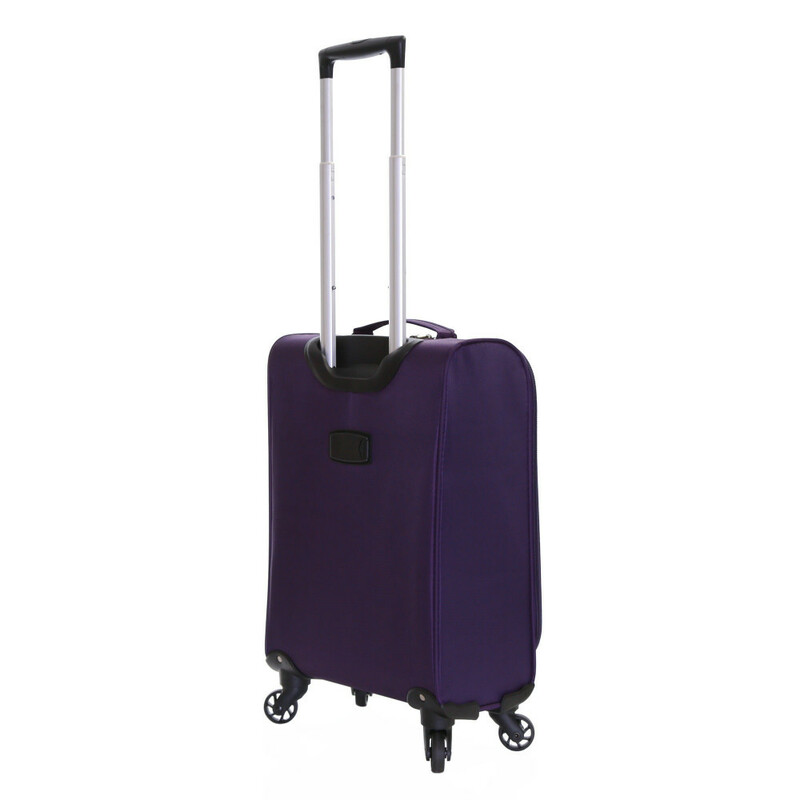 The telescopic push button trolley handle adjusts comfortably to any size traveller while the four spinner wheels offer superb movement and stability. 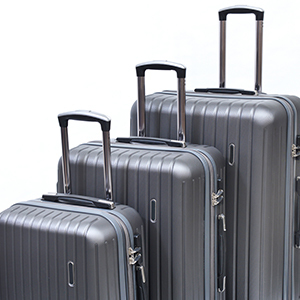 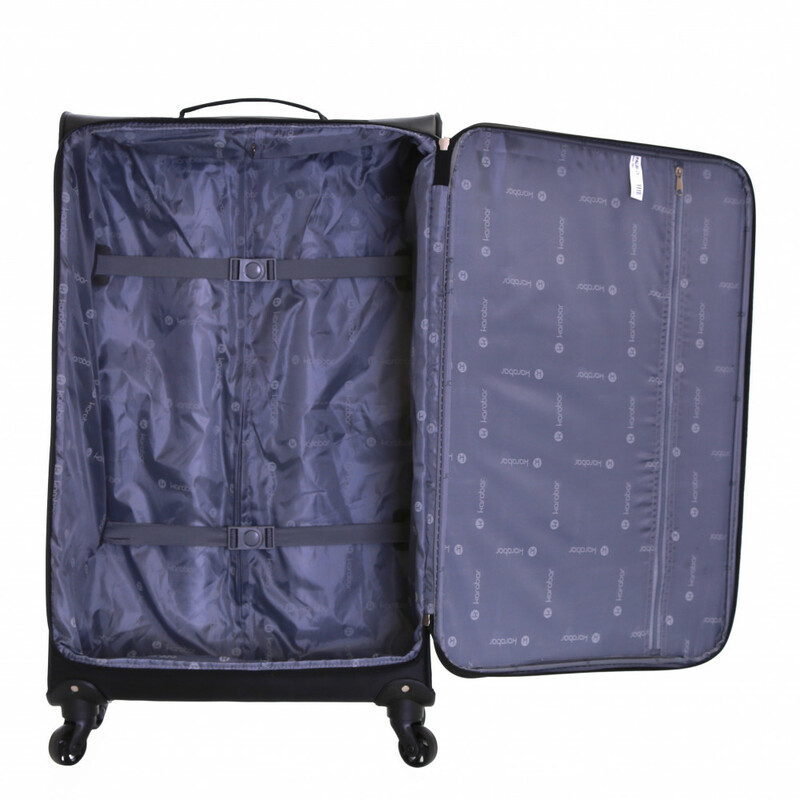 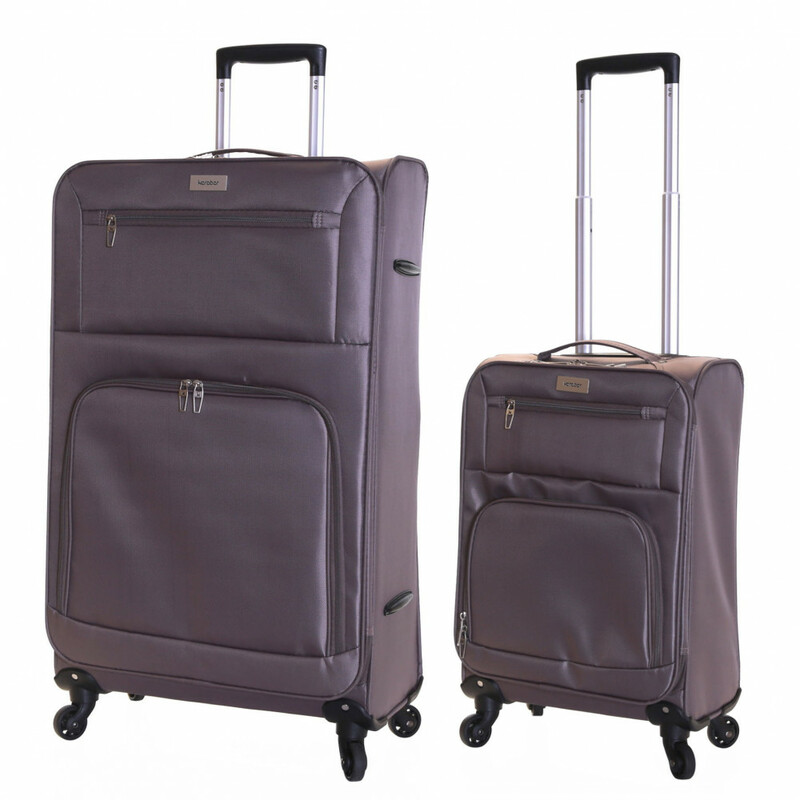 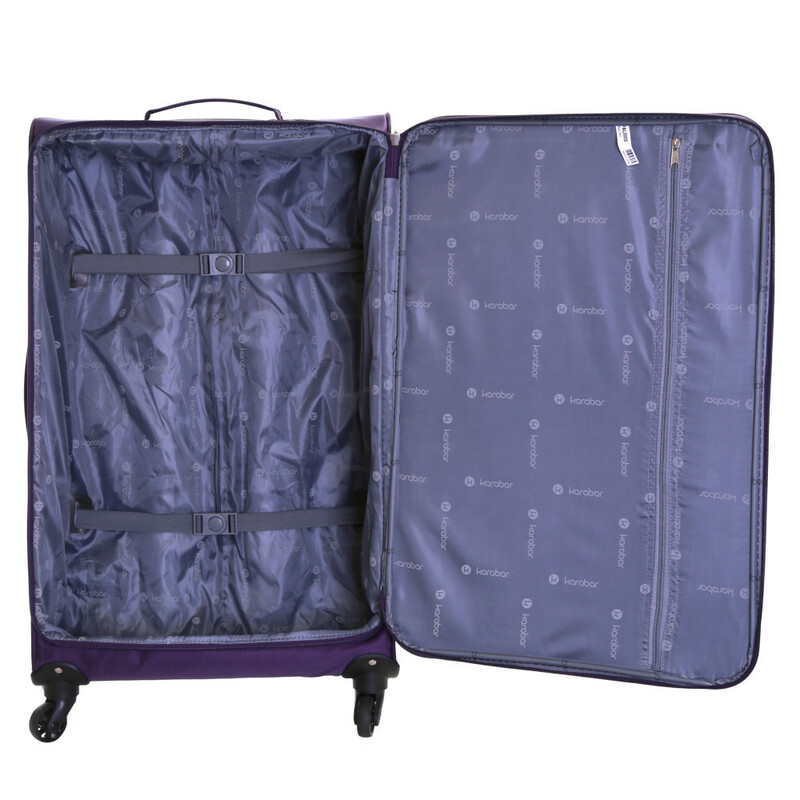 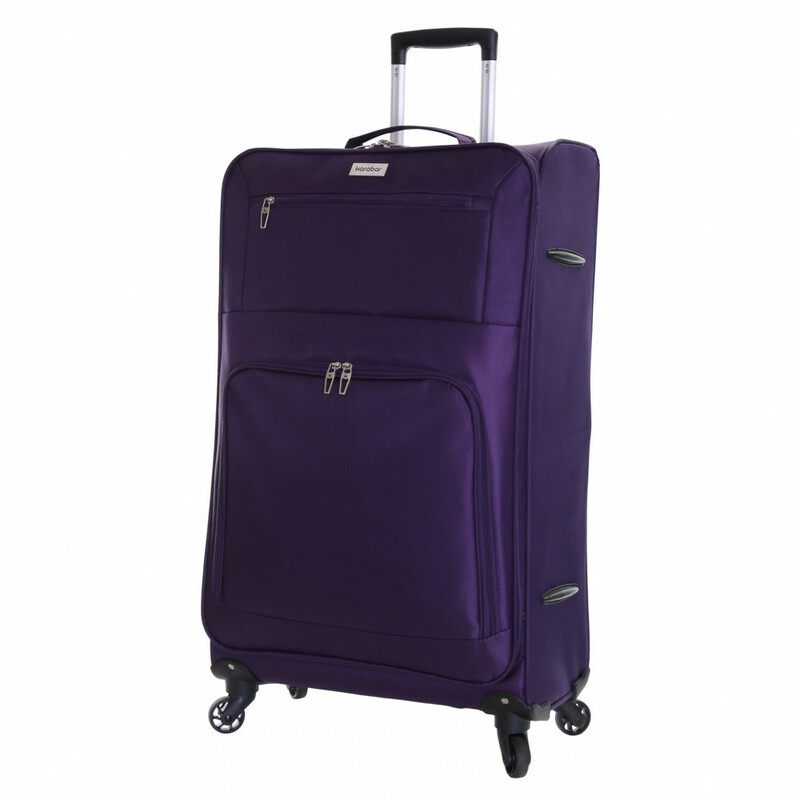 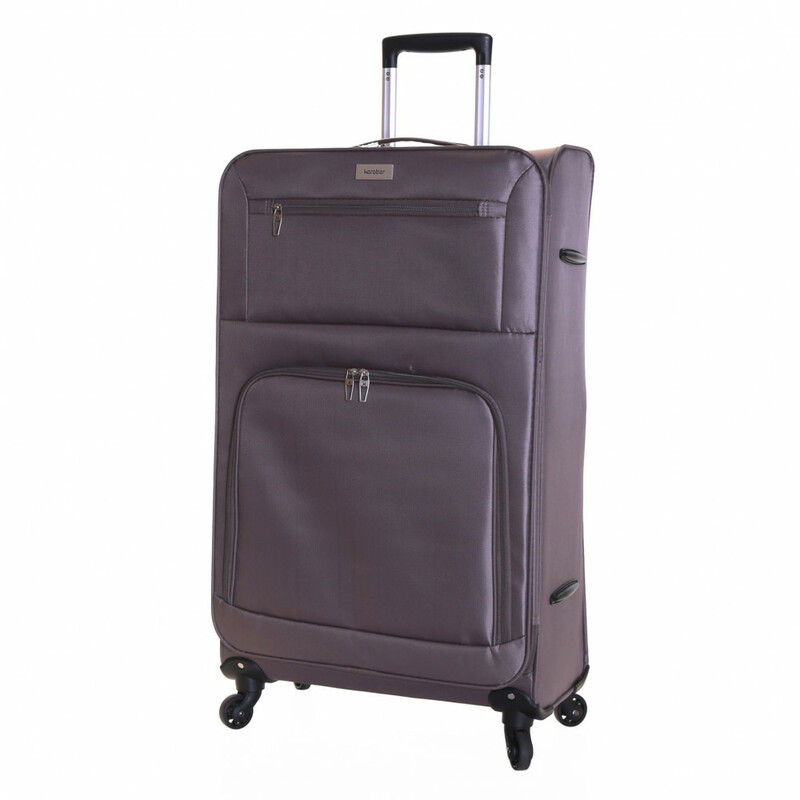 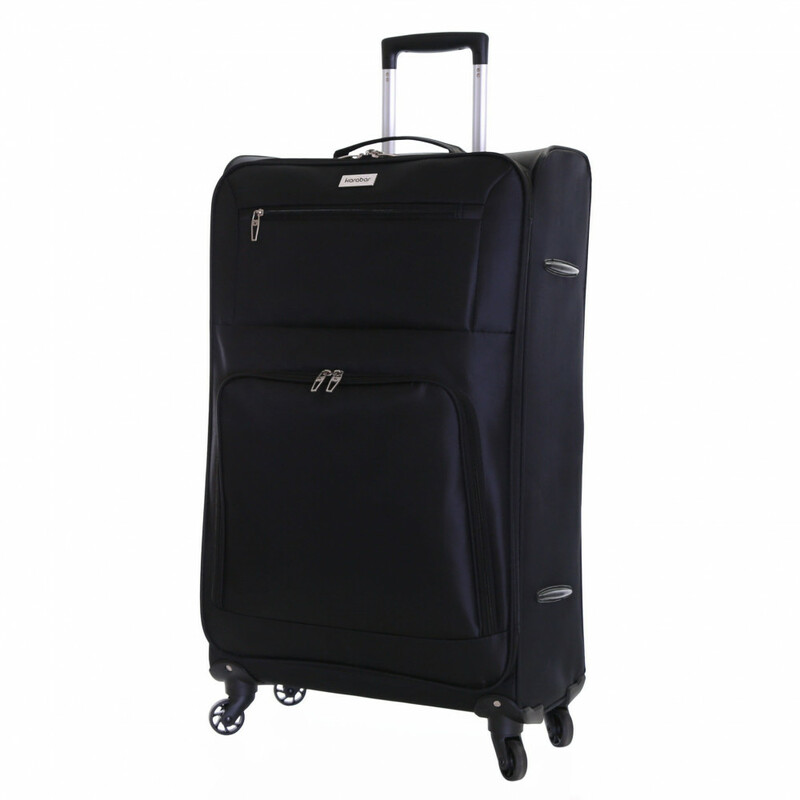 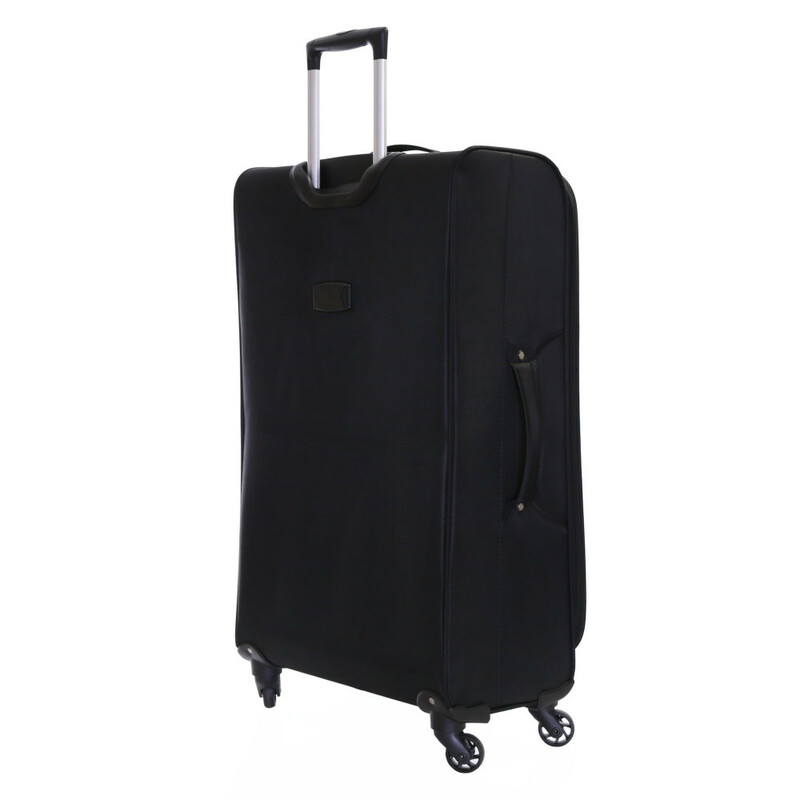 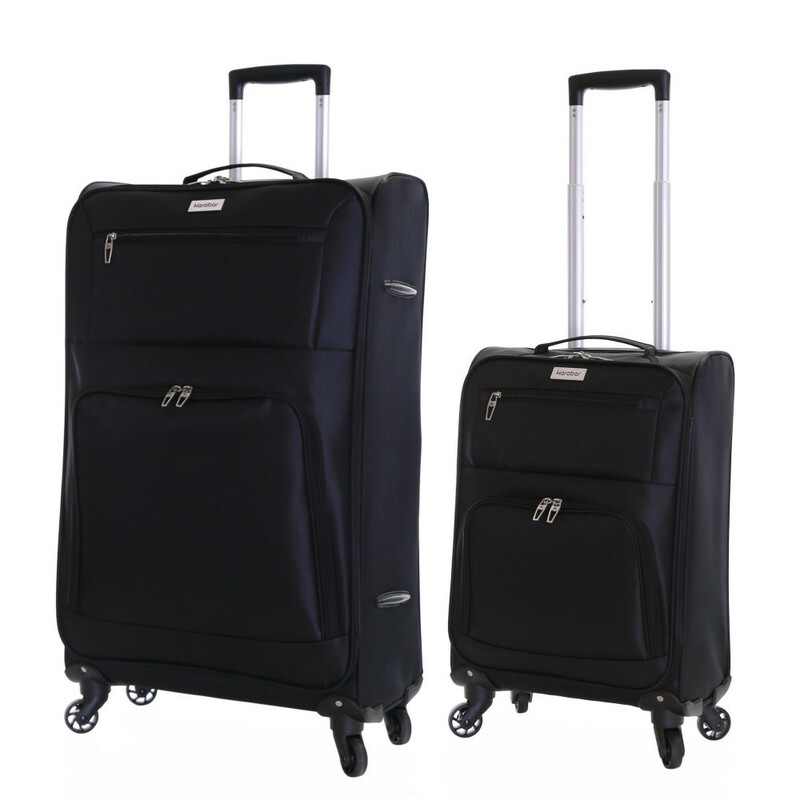 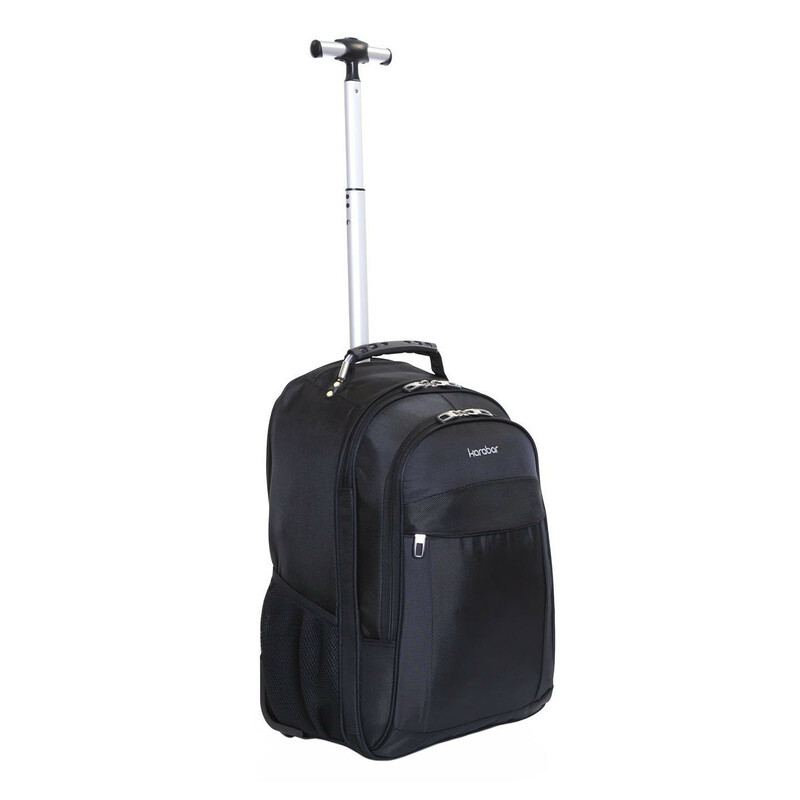 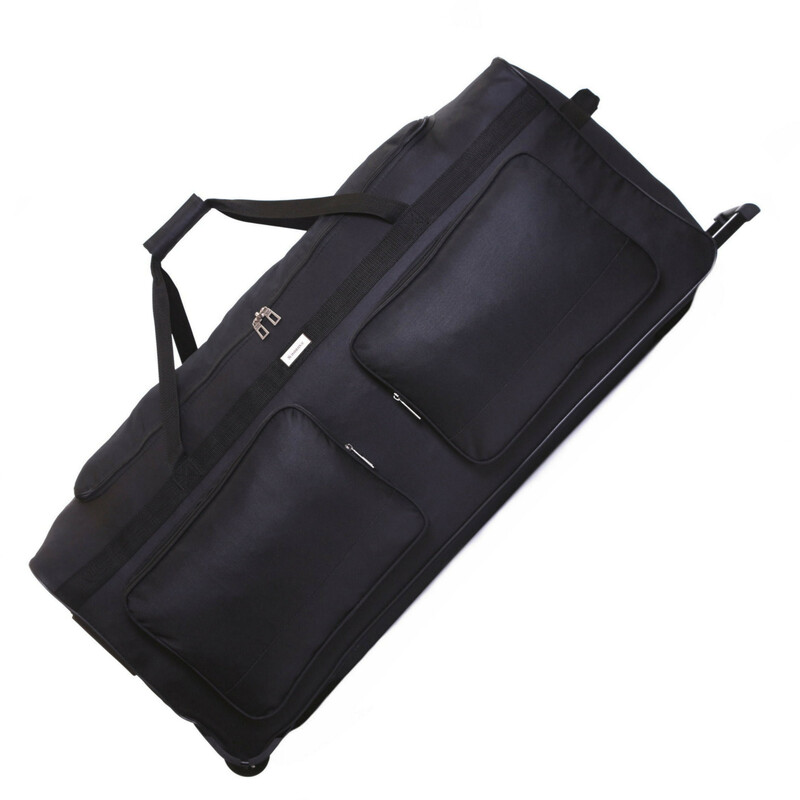 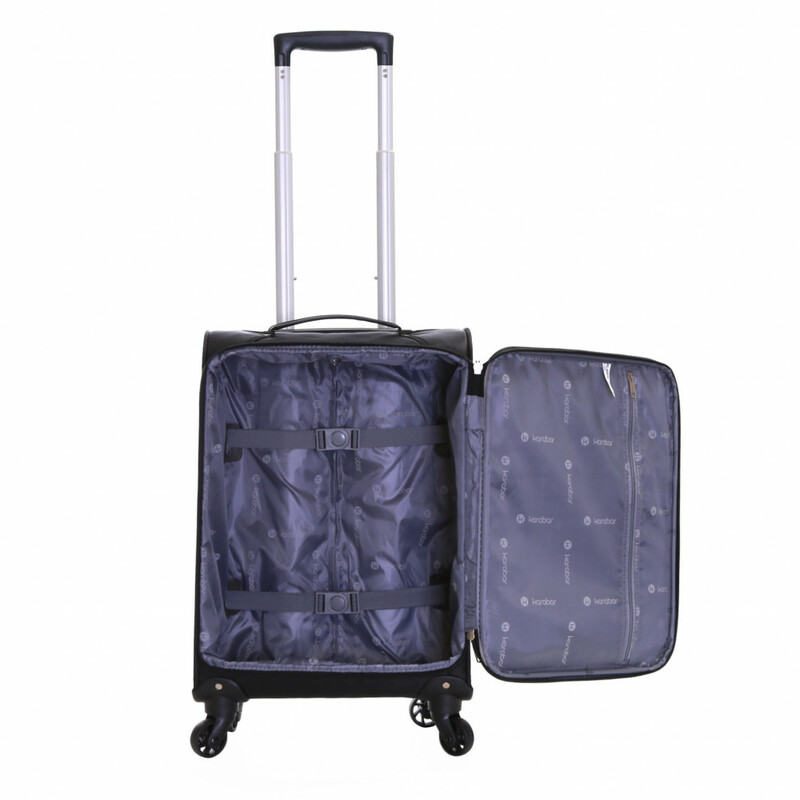 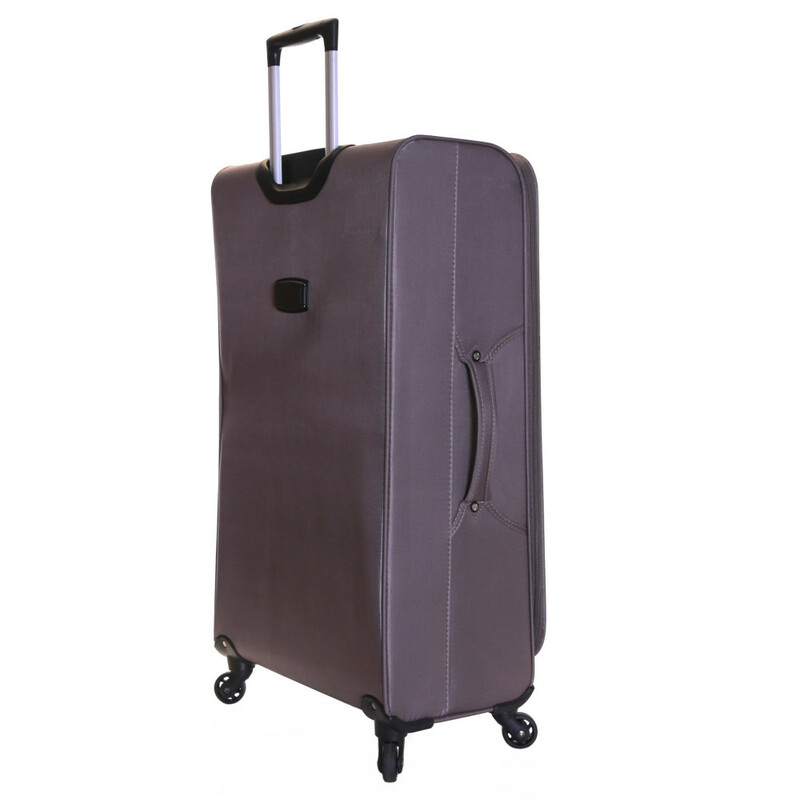 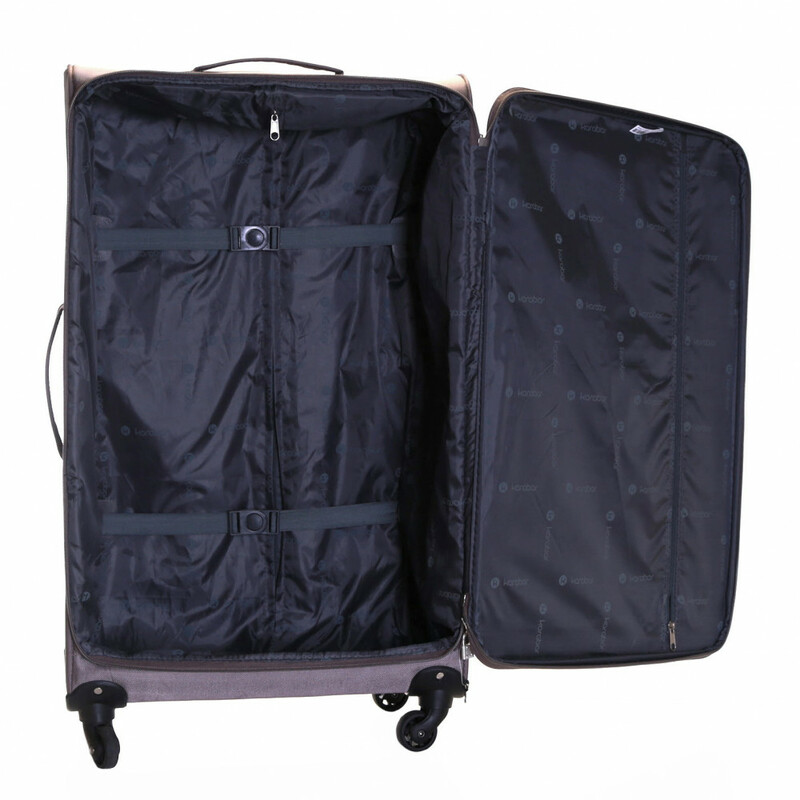 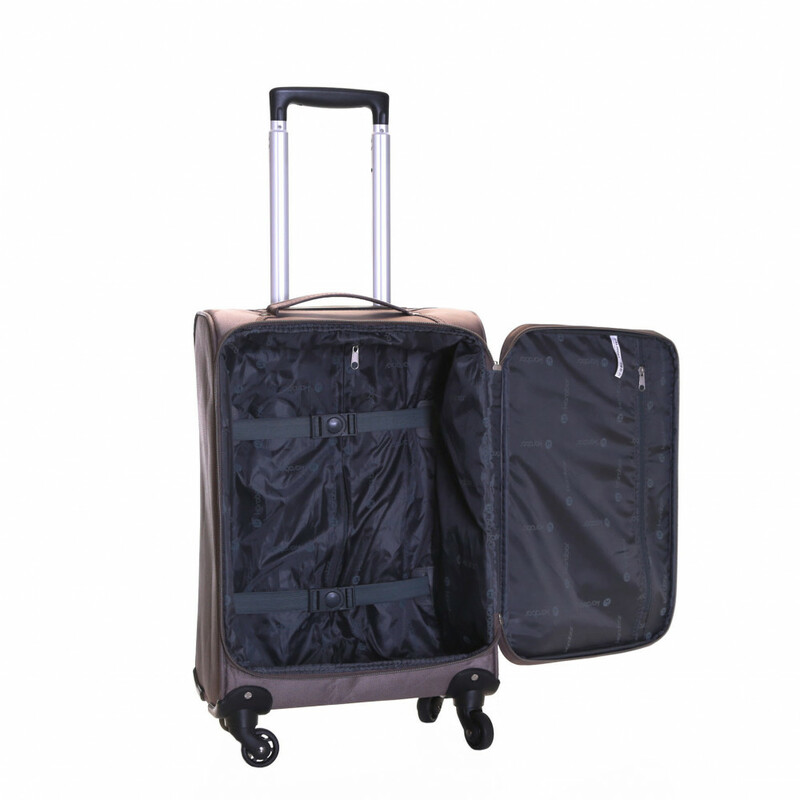 This robust trolley case boasts an array of useful features, including a hard wearing ultra light fabric and multiple zipped pockets and compartments.